I was selected to sample this product in exchange for my opinion. My opinion is mine and mine alone. 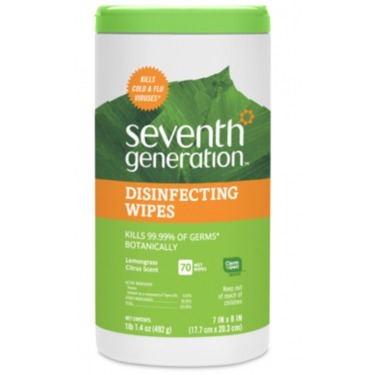 The smell of these wipes is beyond fantastic. I cant say enough great things about the scent. the wipes did there job on the few challenges I put them up to. 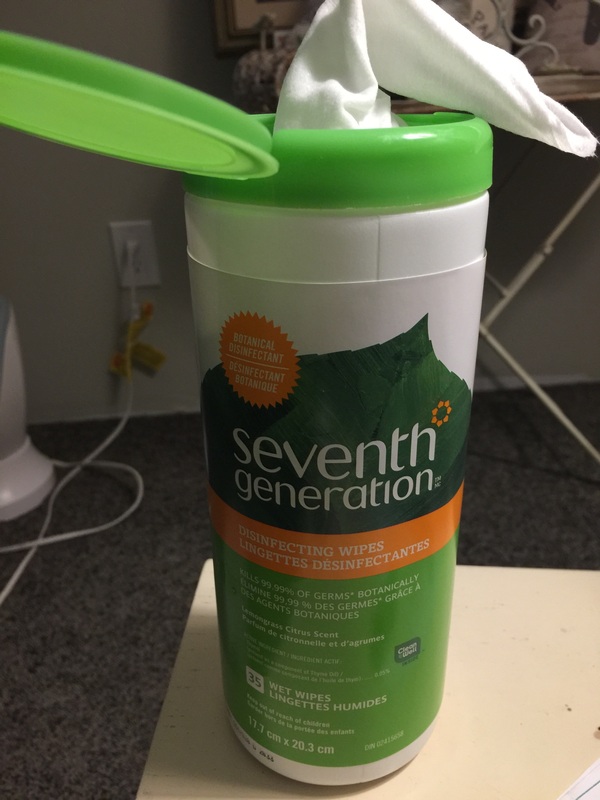 My only criticism is that I found the wipes a bit small. 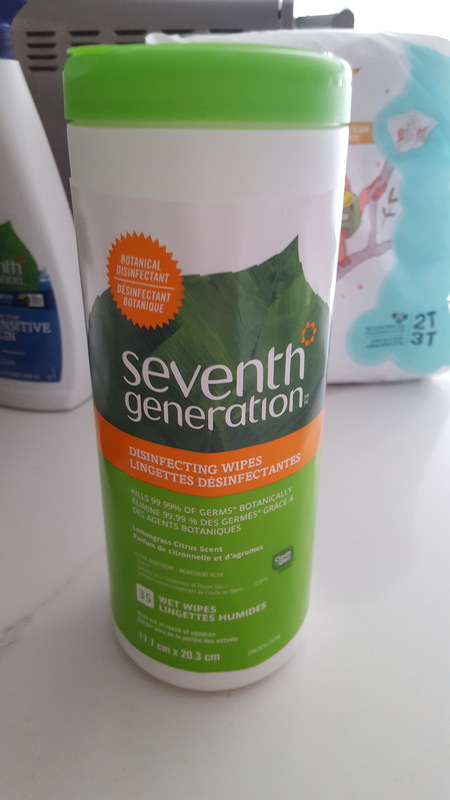 So when doing something like wiping the kitchen counter etc they were dried up before I had finished the job and I had to use 2 or 3. But for smaller quick jobs these were great. I have bought another canister to put in the car for quick spills and dusting. Firdt off let me say these smell amazing!! 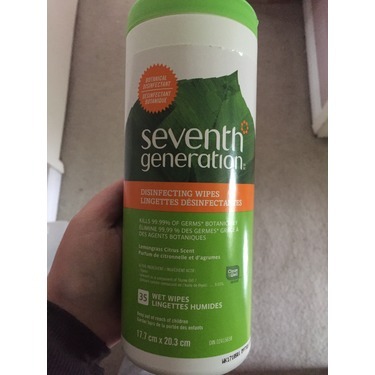 I love that theres no harsh chemicals in them so i can use them around my 3 girls!! And they definitely do a great job! 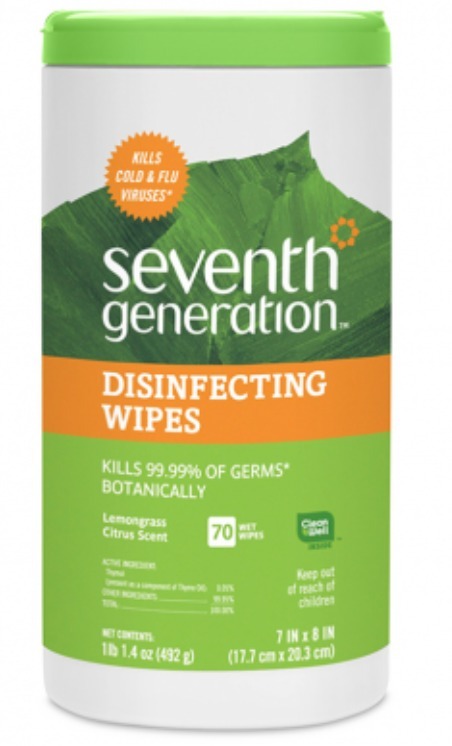 These wipes are really great for clean up. They do really well on tough jobs too. 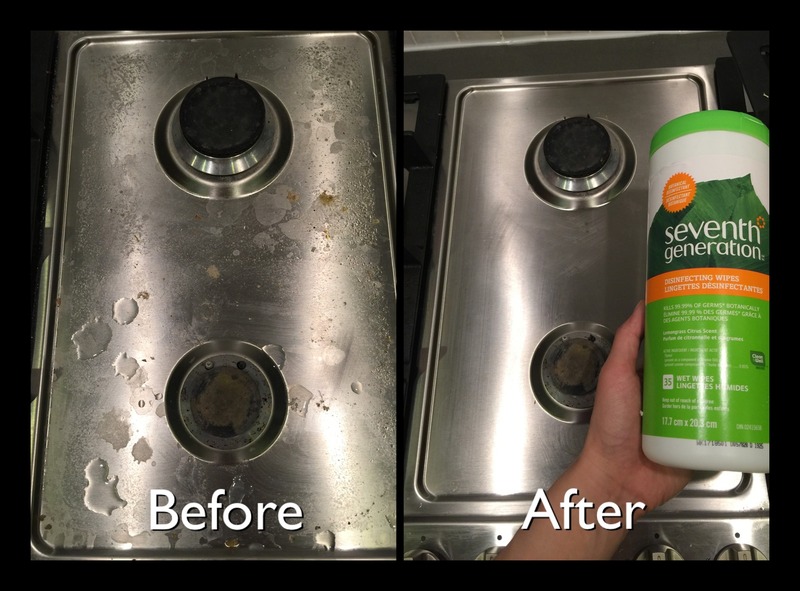 Made cleanup a breeze when you have two toddlers. The only thing I wasn't a fan of was the smell. It was lemongrass and was too strong for me and quite bitter. The product itself is amazing. 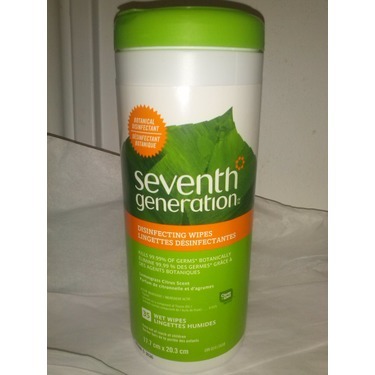 I received Seventh Generation Cleaning wipes as a free product through Family Rated for the purposes of testing and reviewing. I really like the smell and it didnt leave a residue behind. I also like that its lrans 99% of bacteria. 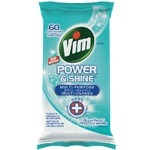 It stays moist long and is effective at cleaning. 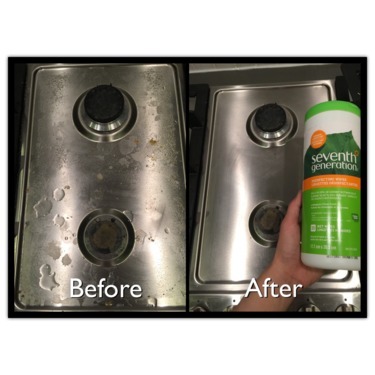 Great alternative to chemicals! Odd scent. 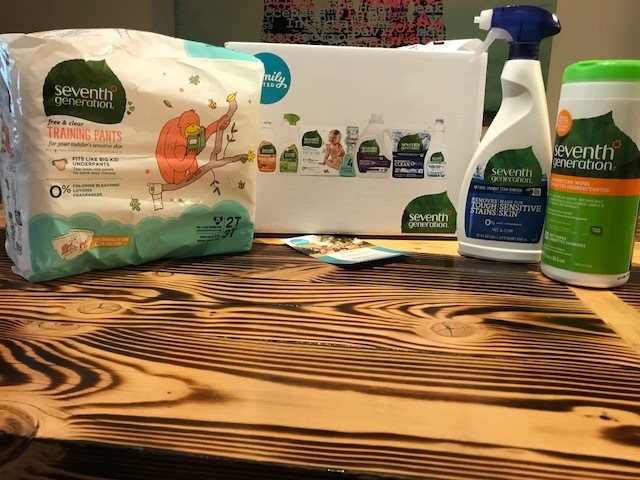 Just after I received this product we left for a 6 week work trip where we would be living in hotels with 6 kids and a ton of driving! 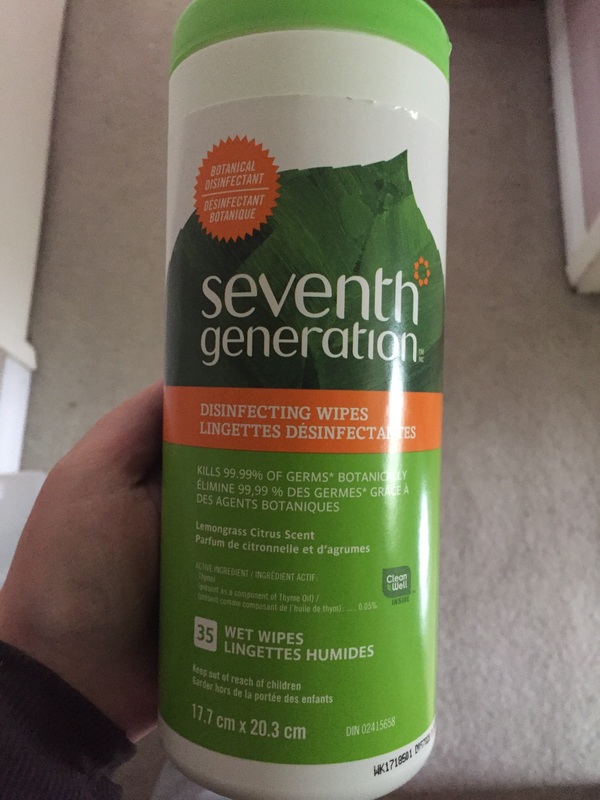 I loved that these wipes were so easy to carry with us and safe for a variety of uses. The scent is a bit weird as it smells like pizza but the scent goes away quickly if it bothers you. 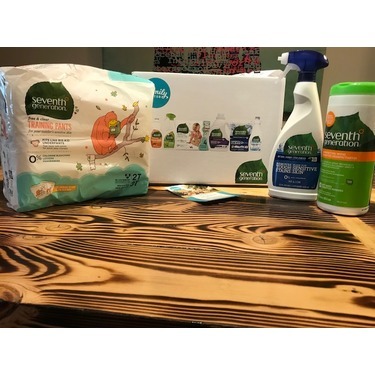 I loved that I could use these around the baby without fearing the chemicals that most cleaning wipes contain. 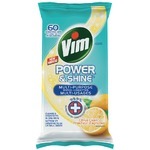 The scent you do get over fairly quickly and it just becomes part of cleaning (like lemon scent). 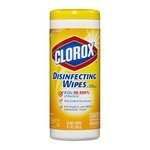 I would tecpmmend these to my natural minded friends and those who want to have a clean house without harmful chemicals. This product was sent to me complementary. All opinions are my own. 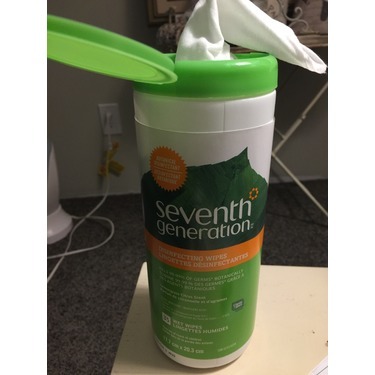 I recently received Seventh Generation Cleaning wipes as a free product through Family Rated for the purposes of testing and reviewing. 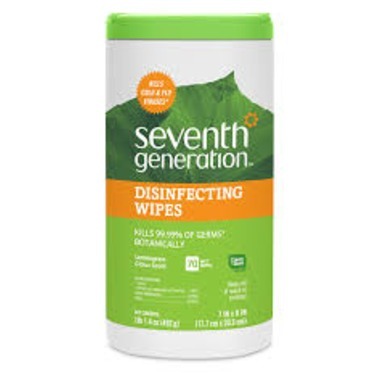 I loved these wipes. 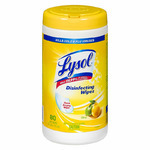 I was a Lysol wipe user in the past and I feel great about switching to this organic product. These cleaned great and stayed moist and didn't dry out. I also love the lemon grass scent. Awesome quality! I would definitely buy again! 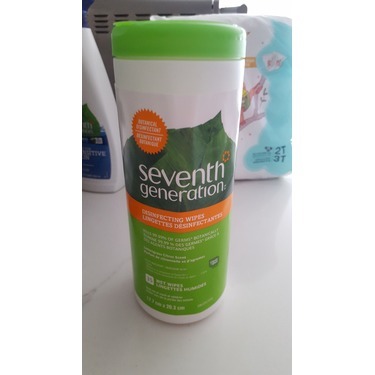 I received this product for free to test and review from family rated and seventh generation. I honestly was not a huge fan of the scent. I received the lemongrass citrus scent but to me it smelled like herbal medicine. Other than the scent, I thought it worked really well. 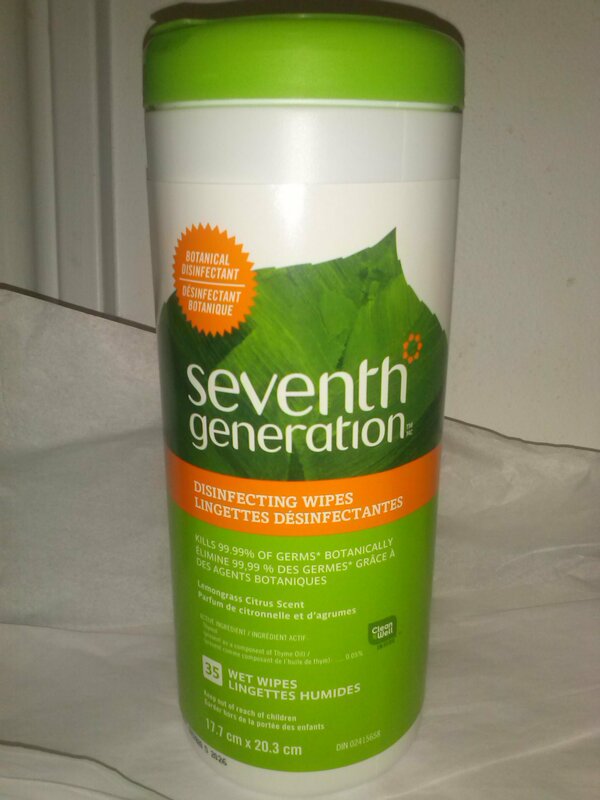 It gave me peace of mind to know that even ifthe product is all natural it was still able to kill 99.9% of bacteria.